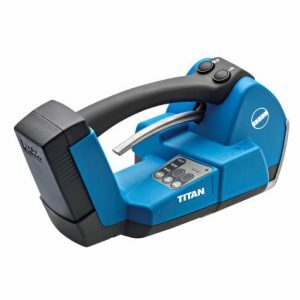 Paktech supply, install Titan, service and repair a wide range of plastic and steel hand strapping tools including Titan, Fromm and Signode. 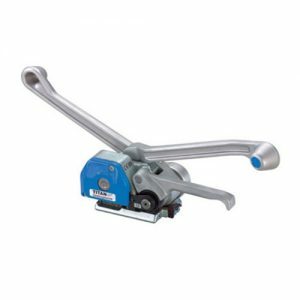 Starting from the low-cost budget hand strapping tool with steel seals for Polypropylene and Polyester to high-tech friction weld battery tools and seal-less steel hand strapping tools and pneumatic strapping tools we also offer a return to workshop repair service. All tools returned to our workshops are assessed and quoted for before repair. We stock a comprehensive range of spare parts so down time is kept to a minimum.